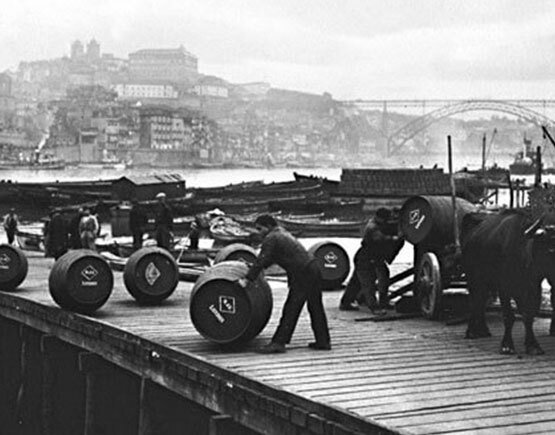 Since 1692 making the history of Port Wine. 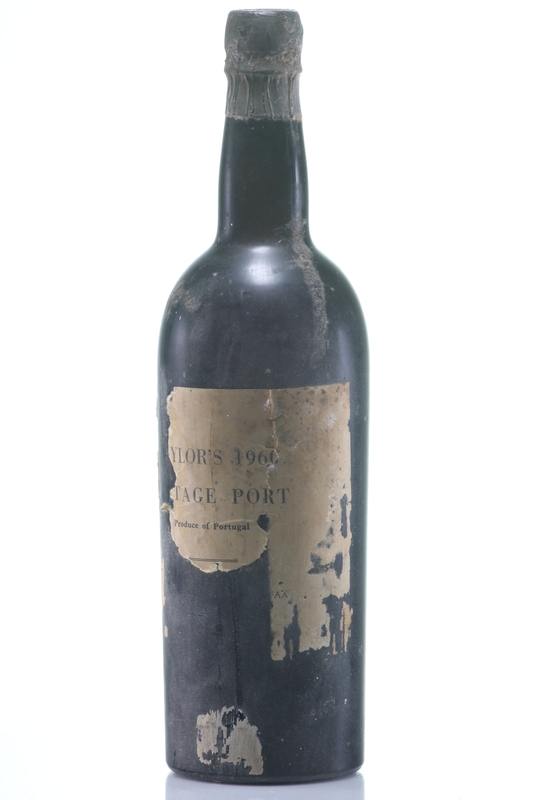 Port is one of the great classic European wines, and its history is a long and fascinating one, Taylor’s is one of the oldest and most famous producers. Since its foundation in 1692 by Job Bearsley, the company has remained independent. Now well into its fourth century, it has thrived and prospered, establishing itself as one of the world’s most respected historical wine houses — an achievement through the perseverance, pioneering spirit and continuity of purpose of successive generations of family involvement. The story begins in 1692 with the arrival in Portugal of an English merchant called Job Bearsley, although it would be many years and owners before it came to be known as Taylor's. 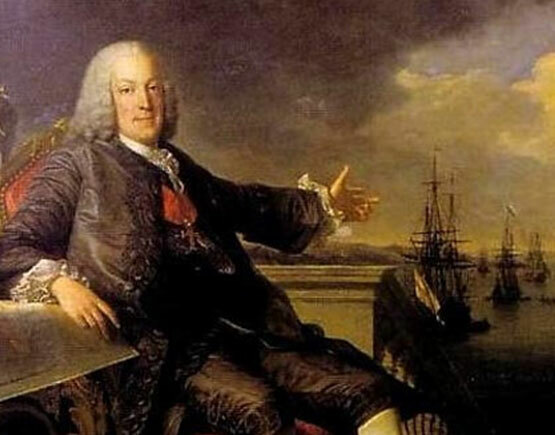 Bearsley initially traded in red Portuguese wine from the northwest of the country, and in 1744, under his grandson Bartholomew, the company became the first British wine merchant to buy a property in the Douro. 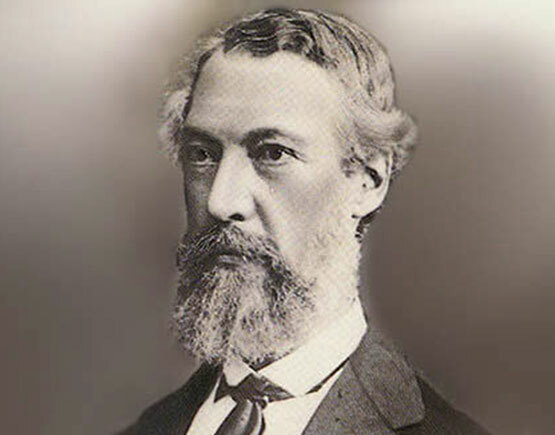 Taylor's changed hands often during the 19th and 20th centuries, coming under the control of both Joseph Taylor and John Fladgate, who gave the company its name. 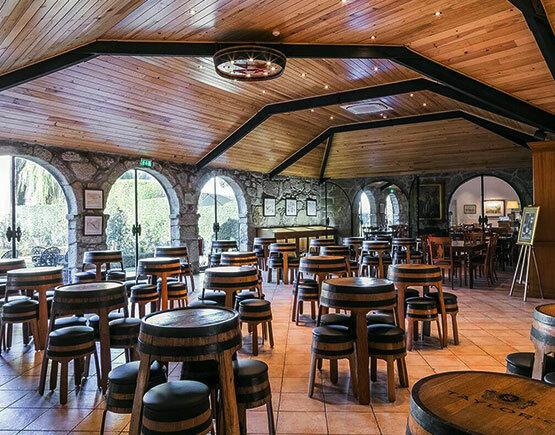 Taylor's survived a rebuild after phylloxera hit at the end of the 19th Century and the two World Wars. It came to the Yeatman family at the beginning of the 20th Century, and they have been the proprietors since. Taylor’s is respected as a producer of wood aged ports and holds one of the largest reserves of rare cask-aged wines from which they originate its distinguished aged tawny Ports. 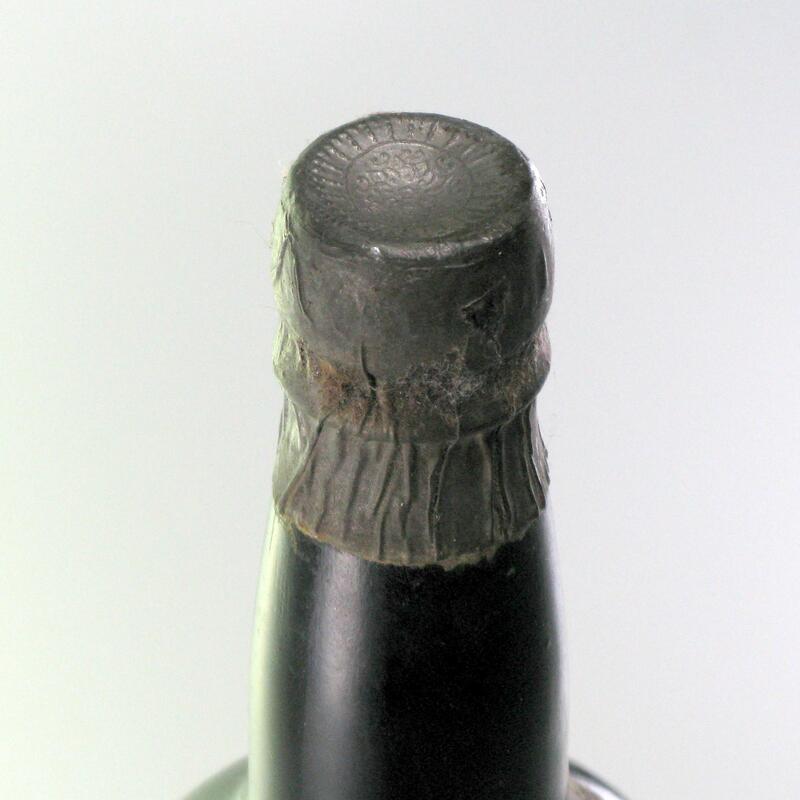 The house is also known as the originator of Late Bottled Vintage, a style which the firm pioneered and of which it remains the leading producer. Unlike many other houses, which include a range of dry red wines in their portfolios, Taylor's only makes Port. The collection consists of a series of a bottle- and wood-aged Ports including vintage, LBV, single-harvest, single-estate, and white Port.